…something that’s a beautiful, really rare outlet for myself to come alive. And it wasn’t until I removed that from my life, that I realized how crucial it actually was for my own spiritual, emotional and mental health. 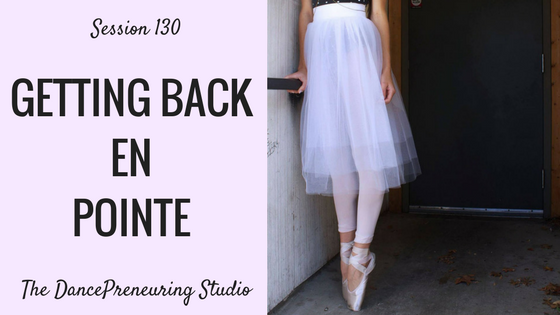 Feature Presentation: She got back en pointe, literally, by returning to her passion for ballet, and got en pointe with her successful business Ballet Belle. What a delightful conversation with the lovely Sonja Church as we discuss her process of getting cipro pill online back to ballet after leaving it for a number of years, how Ballet Belle was started, and more on this session of The DancePreneuring Studio.